EMS Managed Print is supported by PaperCut, software capable of integrating across all major operating systems and providing easy to navigate reporting and customisation functions. PaperCut is a full-scale system that allows control and optimisation of your devices to deliver real benefits to your organisation in terms of cutting costs and eliminating waste. EMS Intelligent Billing System – Low Cost High Quality Colour – Intelligent Billing systems also means that colour printing won’t cost you a fortune. This intuitive system automatically calculates the amount of colour coverage used per page and only charges you for what you have actually used. 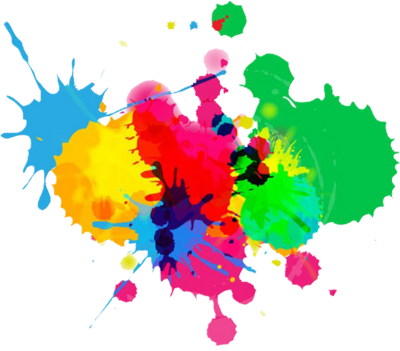 This means we can pass on huge savings for colour printing. It overwrites and encrypts copying, scanning and printing data, even before they are saved to the hard drive. In addition the memory area for the output data is automatically deleted so that the data cannot be restored. 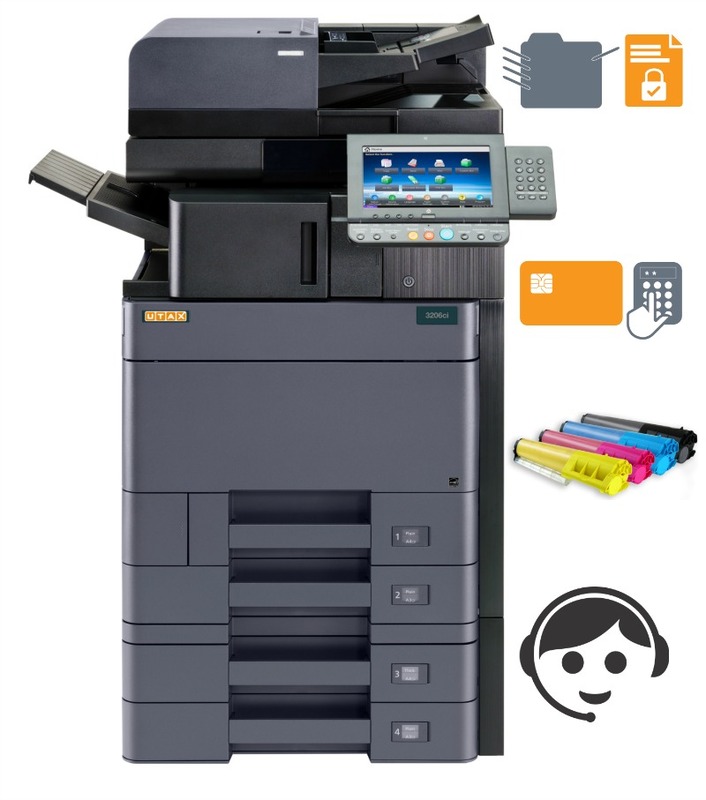 Today’s printers and MFP’s have progressed from the basic devices previously used. Most are now networked assets, similar to a PC, contain a screen, a keyboard, and a hard drive, which can store sensitive information. Networked printers and MFP’s are often not considered when it comes to security measures. However, these devices store and process data, and as intelligent devices have the same security vulnerabilities as any other networked device. With increased cybercriminal activity, networked office printers and MFP’s are now a focus in the battle against corporate information theft and malicious attack. Printers if not properly safeguarded have certain vulnerabilities that if exploited, can allow attackers to breach a business network. can be equipped with a punch unit. or tablet*. Now there‘s nothing more standing in the way of mobility. jobs can only be started directly on the system by authorised persons. This means that confidential documents actually remain confidential. The optional ‘Data Security Kit’ allows you to increase security even further.